Shopping online is so hit and miss. When I first started to buy my own clothes, I had to gather up my courage to shop in the women’s department of a store or covertly pop into a Victoria’s Secret (well, not anymore) to find something cute that I hoped to God fit me. This got expensive and exhausting. It was stressful worrying about who might see me at Target when I needed to pick up a new pair of stockings. Years of building (and purging and rebuilding) a wardrobe was expensive, especially since I didn’t know how to take my measurements. But it did help me realize that unless you bump into someone you know, no one cares what you have in your shopping cart. Stores don’t care what departments you shop in. No one is paying as much attention to you as you think. This realization helped me find the courage to step out into public the first time. That being said, I would have loved to have been able to shop online all those years ago. This dress, worn for the recent MN T-Girls recent photo shoot is a perfect example of when shopping online could go so wrong but thankfully ended up fitting like a dream. For the most part. It does not pass the “Can I sit down in this dress?” test, but I suppose in a way that’s one of the reasons I like it. 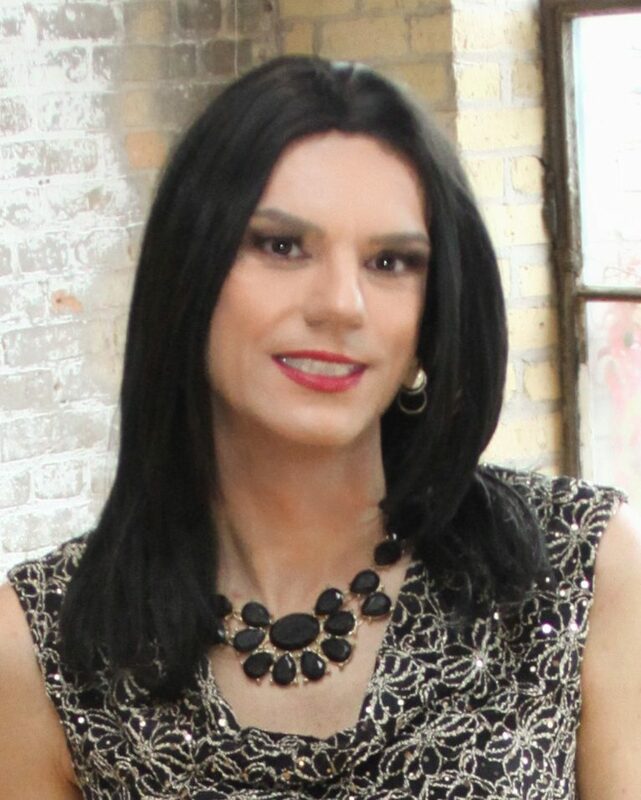 I wore this on a MN T-Girls event earlier this year, but I wanted too show it off in a photo shoot.